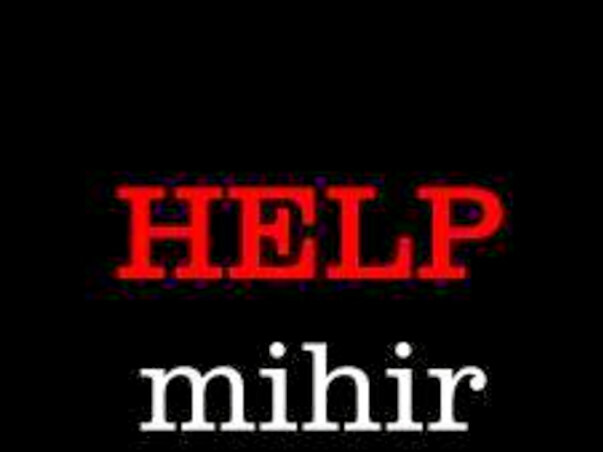 Mihir is a 7 years old Kid who needs Our Financial Support for his battle with Neurofibromotasis type (1) A rare Genetic disorder. Now on a ventilator, and hit by paralysis on one side, Mihir is simultaneously battling against several other health complications like Moyamoya syndrome (constricted blood vessels in brain), Kyphoscoliosis (spine disorder), bleeding in brain and urinary tract infection. He has already lost his voice after a tracheotomy tube inserted into his trachea to make him breathe but that made him speechless now. 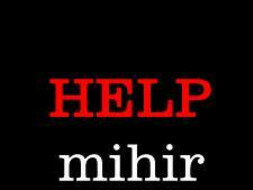 We would like to inform all the well-wishers of Mihir that Army (ECHS) has agreed to provide insurance to Mihir to cover most of his future medical expenses . Hence ,as parents of Mihir ,we would take this opportunity to thank all the angels who supported Mihir and his family during this difficult phase of his life .As our little warrior continuous fighting for his life on a day to day basis,we request every one to please pray for Mihir as no further monetary help is needed at the moment . We are stopping all further fund raising efforts .Funds raised so far will be used to pay for expenses not covered by insurance . Mihir had a brain stroke last month becuase of which he has he faced partial paralysis. but now he can move both his hands. A tube has been inserted into his Trachea so that he can breath properly. Mihir is a fighter and with all your blessings, he shall overcome his difficulties. keep him in his prayers. We cannot thank you all enough and show our appreciation for your generosity in this testing time of ours.We will however keep on updating you on his developments on a time to time basis in future.